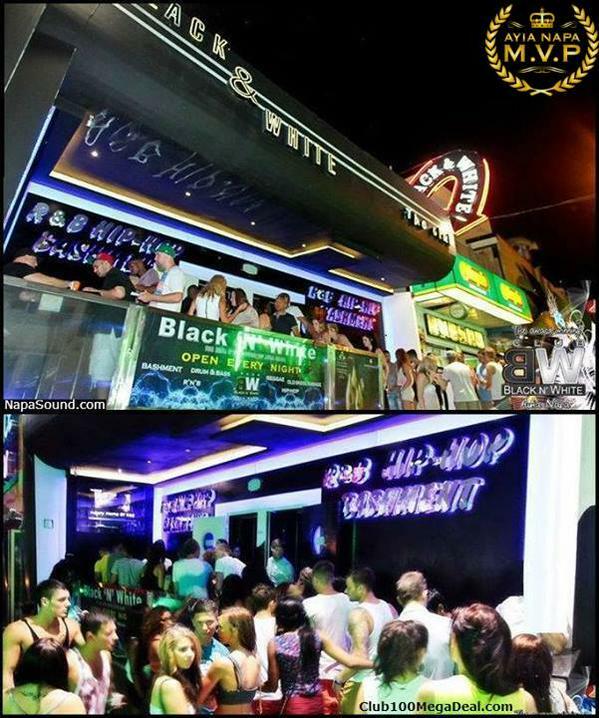 Club Black ‘n’ White, Winner of the Stoli Original Bar & Club award, was established in 1985 as the first R&B Club in Cyprus. 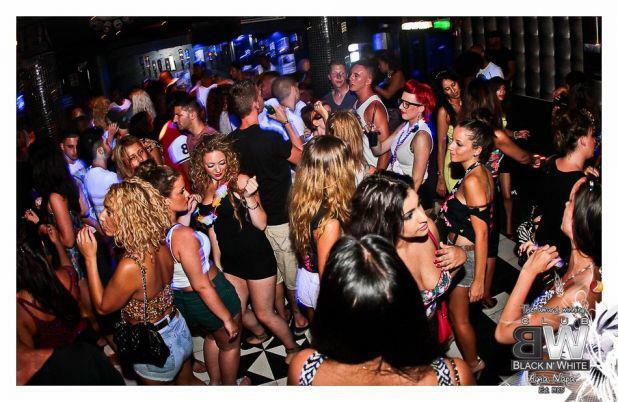 Black ‘n’ White, situated centrally on the main Ayia Napa square, is known for specialising in R&B, Hip-Hop, Soul & Garage. 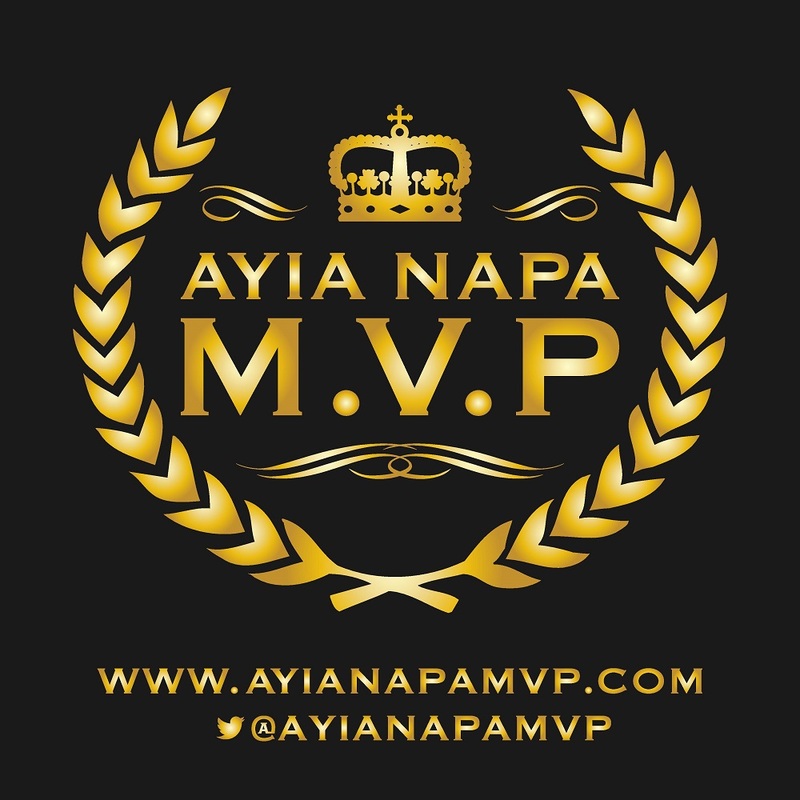 There are top DJs and hosts from around Europe at the venue every night, which have contributed to the high popularity and consistency of the club over the years. 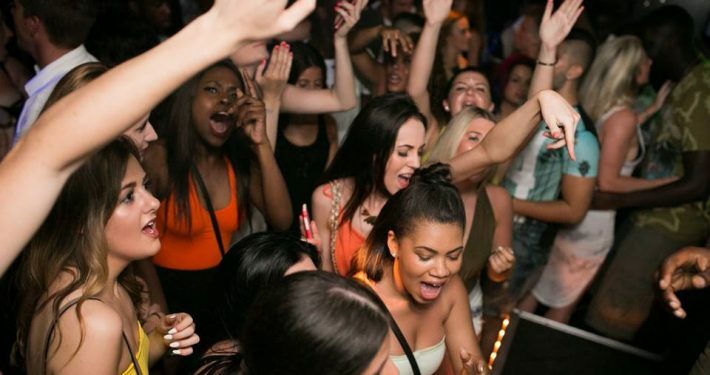 The high quality sound system and the thought out design of the club have also added to the success of the venue. 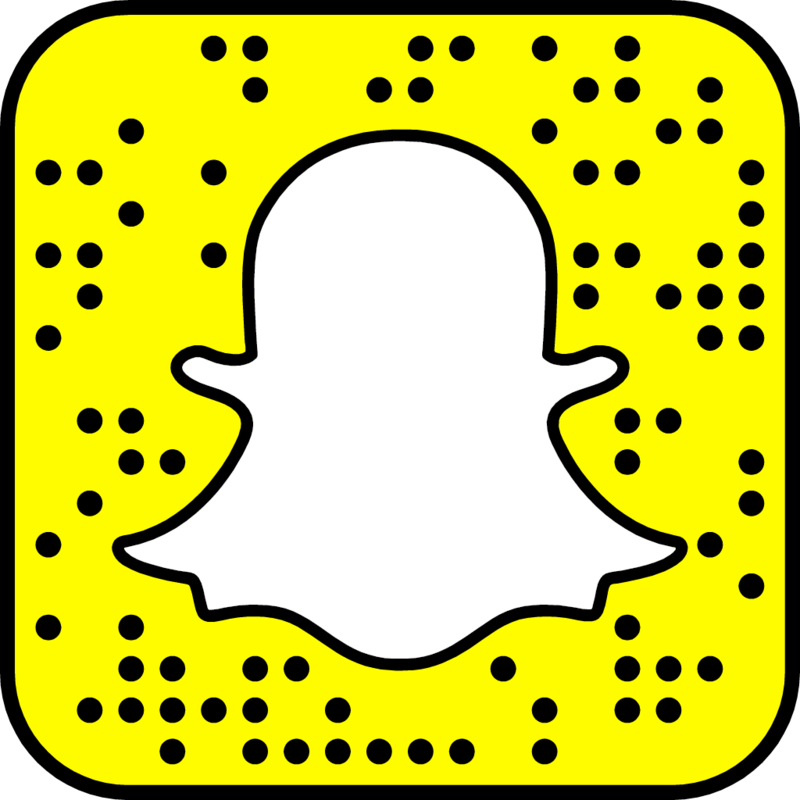 Artists from the UK and around the world have performed in the club and many artists and celebs have also visited the venue just to enjoy themselves and enjoy the welcoming and energetic atmosphere. 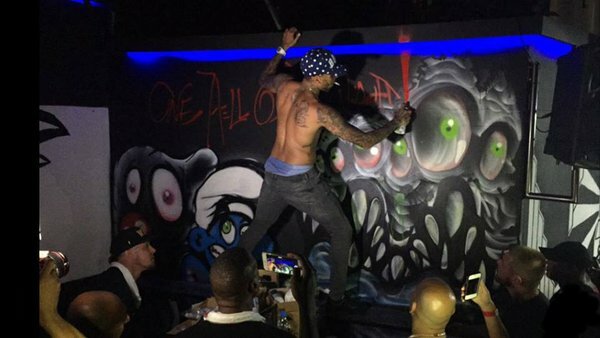 Chris Brown spent a night at the Black ‘n’ White in 2015 at an event called Crank. 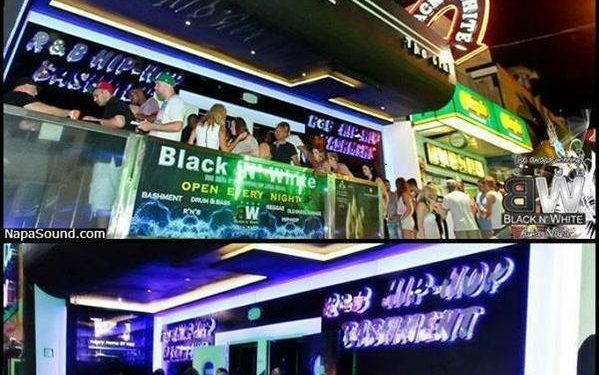 The singer, songwriter, dancer, actor was humble and kind enough to offer to do an exclusive spray painted design on the wall of the chill out area. 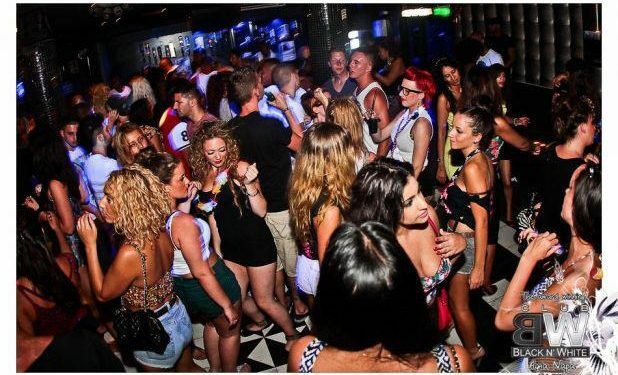 This can be seen by anyone who attends the venue and has become quite a tourist attraction.